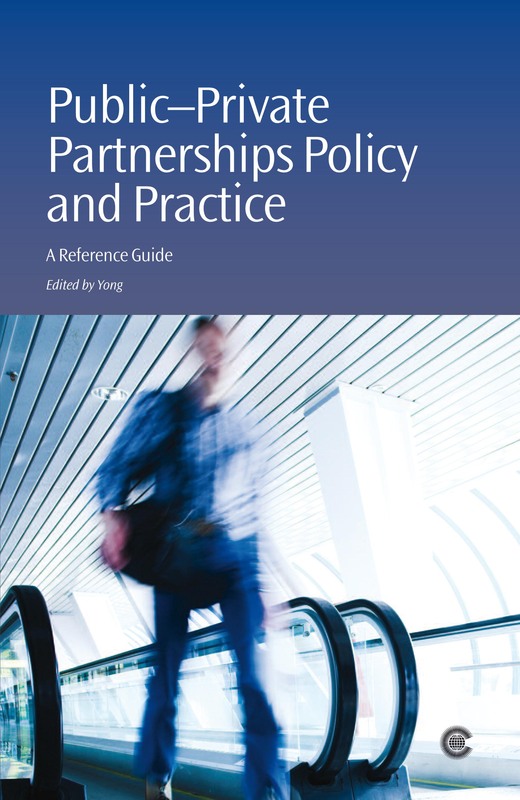 Public–Private Partnerships Policy and Practice' is a comprehensive reference guide on PPP theory and practice for senior policy-makers and other public sector officials in developing countries. The guide focuses on the key lessons learned – and emerging best practice – from successful and failed PPP transactions over the past thirty years. The guide avoids jargon and explains relevant concepts in non-specialist language. Key points are summarised at the beginning of each section and provide an overall high-level outline. References are provided throughout and at the end of each section to allow the reader to access further information on specific issues.